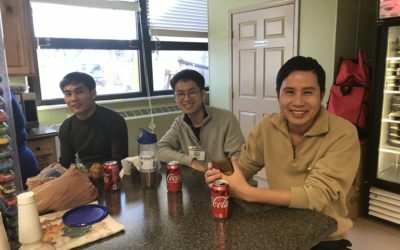 St. Vincent de Paul Outreach Ministries | Provide compassion and support to individuals in need, regardless of race, origin, religion or gender. Food Drives organized by community groups and businesses are a great way to fill the food pantry shelves. If your group has an interest in hosting a food drive, please read the Food Drive Handbook. Come and eat for a great cause! Kroger Plus card holders may now select St.Vincent de Paul, Bardstown on their card, as the charity they wish to donate to. As Christmas approaches, local volunteers are lending a helping hand to those in need. 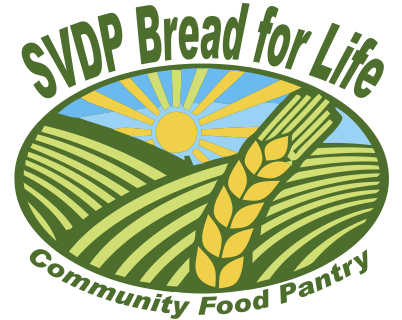 Give a gift of food through St. Vincent de Paul Bardstown’s Bread for Life. 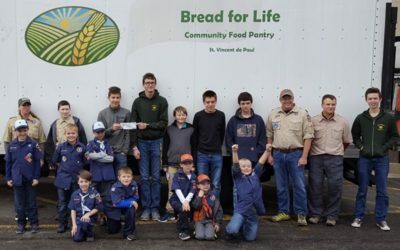 Bread for Life and the mission store exists because of the generous volunteers that work with compassion and support to individuals in need, regardless of race, origin, religion or gender. He dedicated his life to serving the poor. He was renowned for his compassion, humility, and generosity and is known as the “Great Apostle of Charity”. It would be impossible to enumerate all the works of this servant of God. Feeding America, Kentucky’s Heartland is a regional food bank located in Kentucky. We provide food assistance to more than 174,000 people, in 42 Kentucky counties, each year through our various programs. Our mission is to provide compassion and support to individuals in need, regardless of race, origin, religion or gender. Urged by the Spirit of Christ, we commit ourselves to the service of those in need and the preservation of each person’s dignity. St. Vincent de Paul Outreach Ministries was started here in Nelson County in 1992 by Father Patrick Creed, then pastor of St. Joseph Proto-Cathedral. We are an outreach ministry of St. Joseph Parish and are administered by a Board of Directors, which includes the current pastor and meets quarterly. 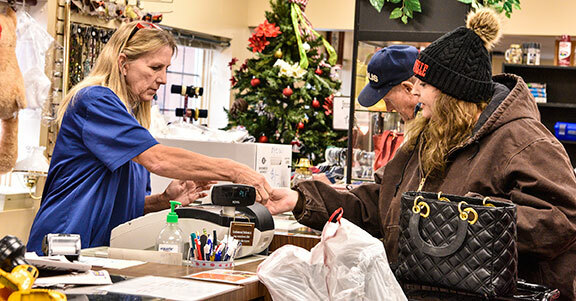 St Vincent de Paul Outreach Ministries serves the homeless and economically disadvantaged population through rent, utility and food assistance, as well as assistance with shelter, furniture, clothing, and household items. The store hours of operation are Monday thru Friday, 8:30 A.M. to 4:00 P.M. Closed on weekends. We are located at 310 N. 2nd St., Bardstown, KY 40004, phone 502-348-9752. We gladly accept donations. 100% of proceeds from sales are used as funds to assist Nelson County residents. We are a “Client Choice” pantry. 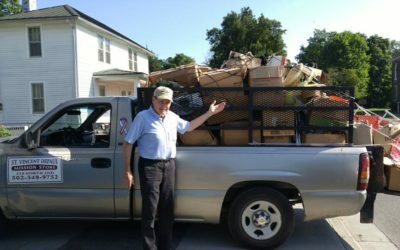 Our “Meals from the Heart” ministry delivers five meals a week to Nelson County residents who are unable to provide for themselves. 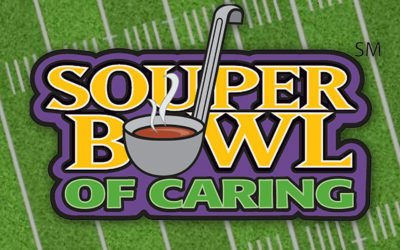 We operate solely on food and monetary donations. Hours of operation are Monday, Tuesday, Thursday, Friday 9:00 to 3:00 P.M. (closed for lunch 12:00 to 12:30) and Saturday 9:00 to 12:00 P.M. Phone 502-348-7270. Apply for food assistance, click here. 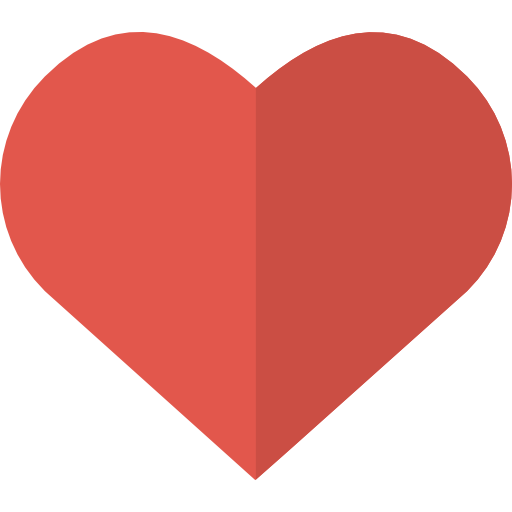 Volunteer at the pantry, click here. Volunteer policies and procedures, click here. 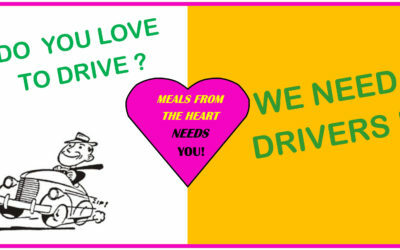 Meals From the Heart delivers five meals a week to individuals who are unable to provide meals for themselves. 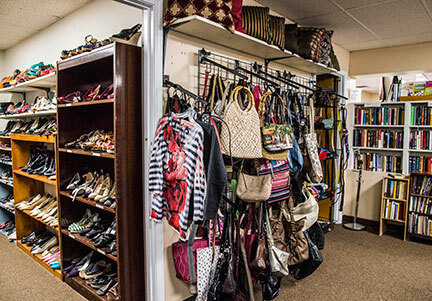 This ministry serves those who are disabled or homebound. Delivery of freshly cooked meals are made three times a week. Call 502-348 7270 or email bflreceptionist@svdpbard.org to apply for this service. Pounds of food served each month! 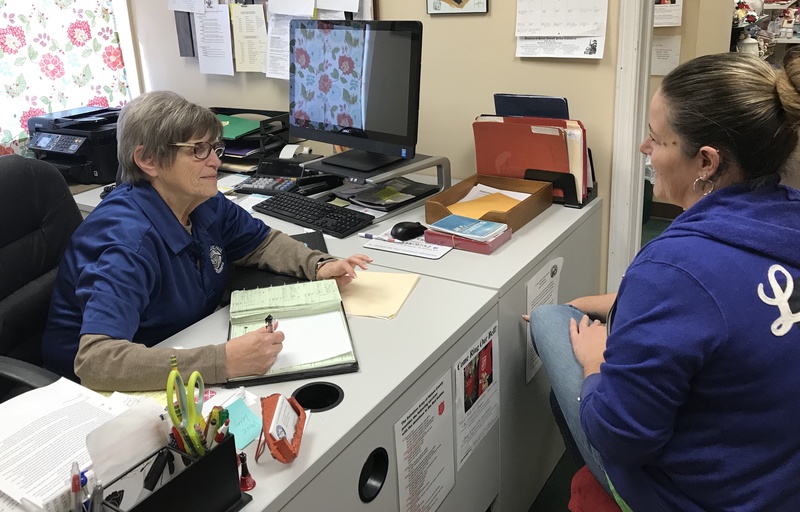 Meals from the Heart delivers five freshly cooked meals a week to Nelson County residents who are shut-in or unable to prepare meals for themselves. If you are looking to donate your time and talent, please call us and we’ll work with your schedule. 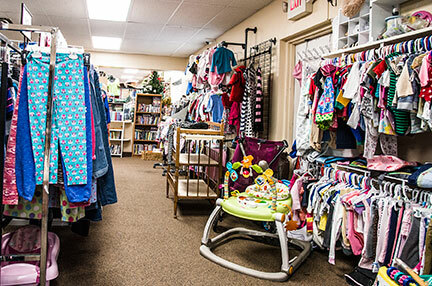 The Mission Store needs cashiers, sort room attendants as well as men volunteers for the pick-up/delivery of items. The Food Pantry could always use volunteers to work the intake computer, stock, or help clients shop for their groceries. Please consider giving it a try – you’ll be blessed AND will be helping a worthy cause! The St. Joseph Proto Cathedral which operates the institution is located at 310 West Stephen Foster Avenue, Bardstown, Kentucky 40004-0548. Phone: 502-348-3126. The St. Joseph Proto-Cathedral complex, which includes Spalding Hall and Flaget Hall of what was originally St. Joseph College, is on the National Historic Register. It is also the largest parish outside of Jefferson County in the Archdiocese of Louisville.